Winners have been announced for the Wales Carers Awards and three sets of Shared Lives Carers have received prizes. 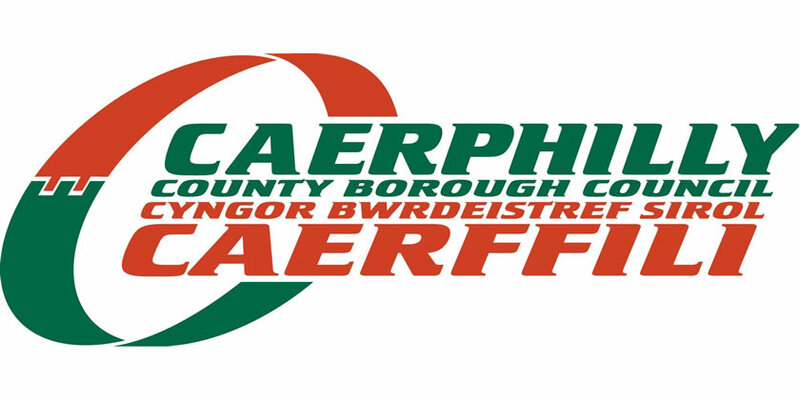 The scheme collaboration covers six local authorities which include Blaenau Gwent, Monmouthshire, Torfaen, Merthyr Tydfil, Newport, and Caerphilly as the host authority. Held by Care Forum Wales, these awards aim to celebrate carers who provide excellence in their fields and this year carers were selected in recognition of their hard work, commitment and dedication. Christine and Tim Masters, from Newport, were nominated for the Excellence in Palliative and End of Life Care Award. This couple provide support to a number of individuals, including people with physical disabilities and people with mental health problems, by providing care and support within their family home. Christine, aged 70, and Tim, aged 65, have been involved in the South East Wales Shared Lives scheme for five years and received a Silver Award for their fantastic achievements. Elaine and Len Bastin were chosen for the Promoting Fulfilled Lives Award. Together, Elaine and Len, have dedicated 40 years of their lives to adults and young people and this includes a teenager now aged 42 who wasn’t expected to live past his sixteenth birthday. This young person required round the clock support suffering with blindness, cerebral palsy and a rare form of epilepsy that could cause up to 60 seizures a week. The couple, from Monmouthshire, were committed in supporting him at their home and have provided an excellent quality of life. Elaine, aged 75, and Len, aged 78, continue to work as Shared Lives Carers and as a result of their incredible accomplishments received a Gold Award. Lynne and Jeff Gornicki were selected for The Peter Clarke Award for promoting Excellence in Services for Children and Young People. United in supporting vulnerable people, Lynne and Jeff worked initially as foster carers and then became involved in Caerphilly County Borough Council’s South East Wales Shared Lives Scheme. From Wyllie, near Blackwood, this couple’s first foster child was brought up with two young children of their own. The young person, now aged 40, still currently lives at their home in addition to providing support to two other adults. Jeff, aged 68, and Lynne, 66, enjoy their role as carers and plan to continue their responsibilities into the future. This couple received the Gold Award for their brilliant services to young people and children. The carers collected their prizes at the Wales Carers Awards at Cardiff’s City Hall on Friday 19th October.